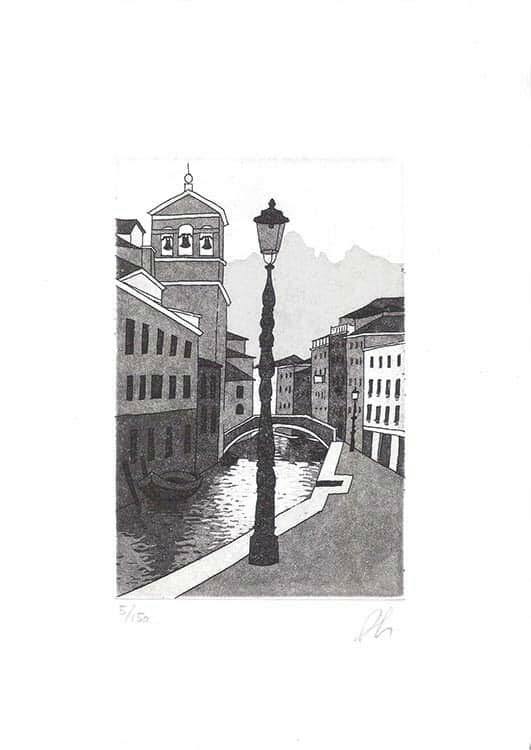 • The courses are ideal for those who are in Venice and want to find out more about traditional printmaking methods and techniques. 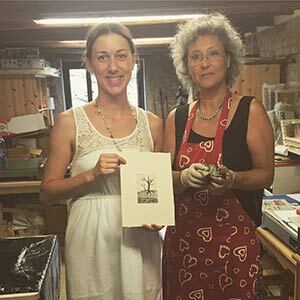 • The course is in fact an individual course (or at most for two people) followed by the master Arianna Sautariello, and it is held at her studio in Cannaregio district in Fondamenta dei Ormesini in Venice (near the Jewish Ghetto). 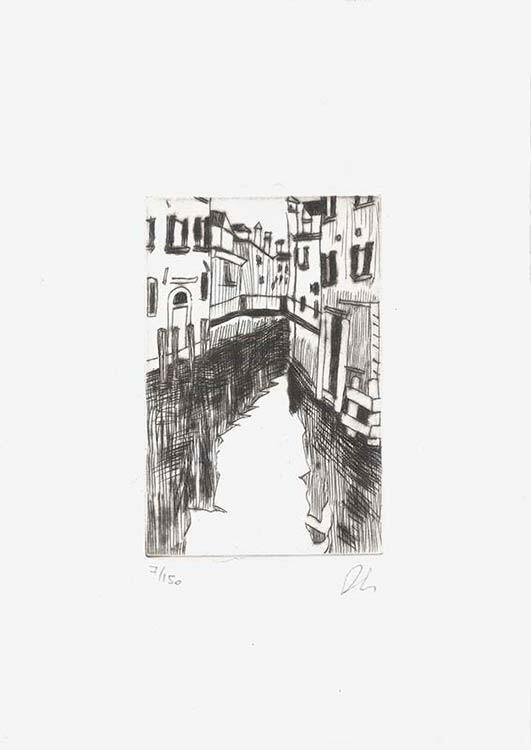 • No specific preparation is required, however a basic knowledge of the traditional drawing technique can be helpful. 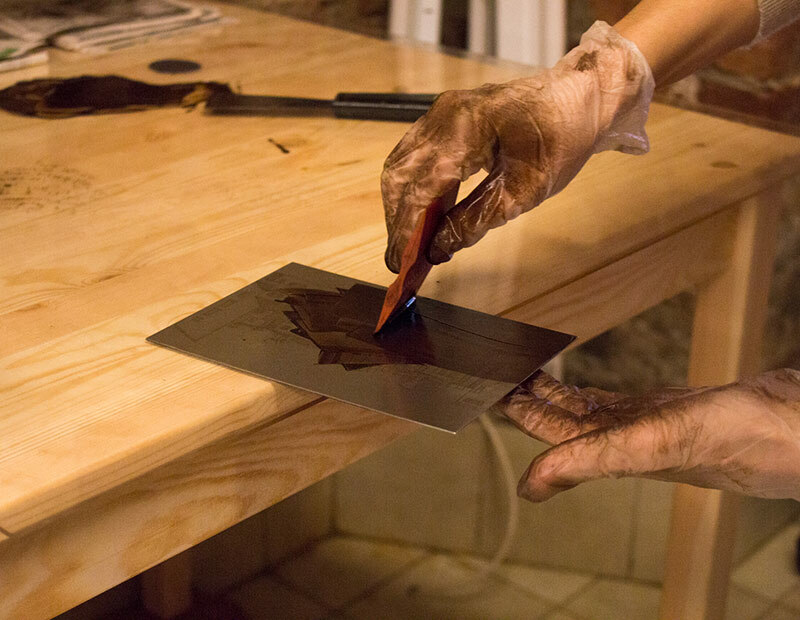 Arianna will help the students to choose the subjects, to prepare the drawings and she will teach all the processing phases, from the initial study to the final prints. 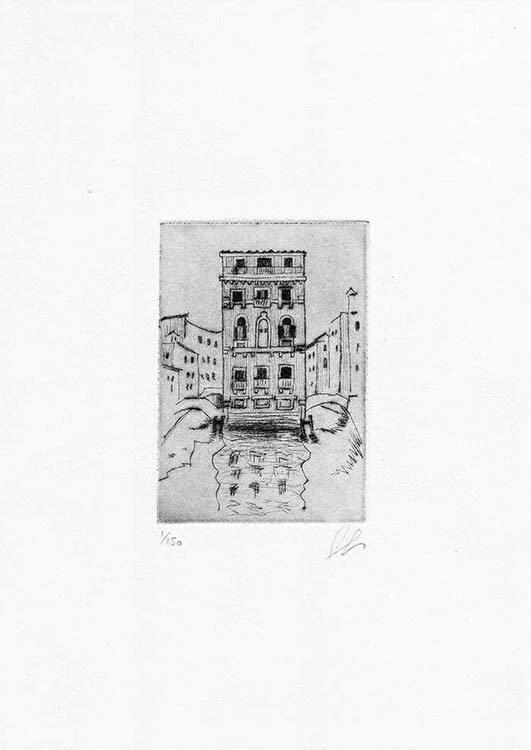 You don’t need much time to start printing and creating your own work: the Short Course, thanks to which you can print a drypoint, takes just 4 hours! 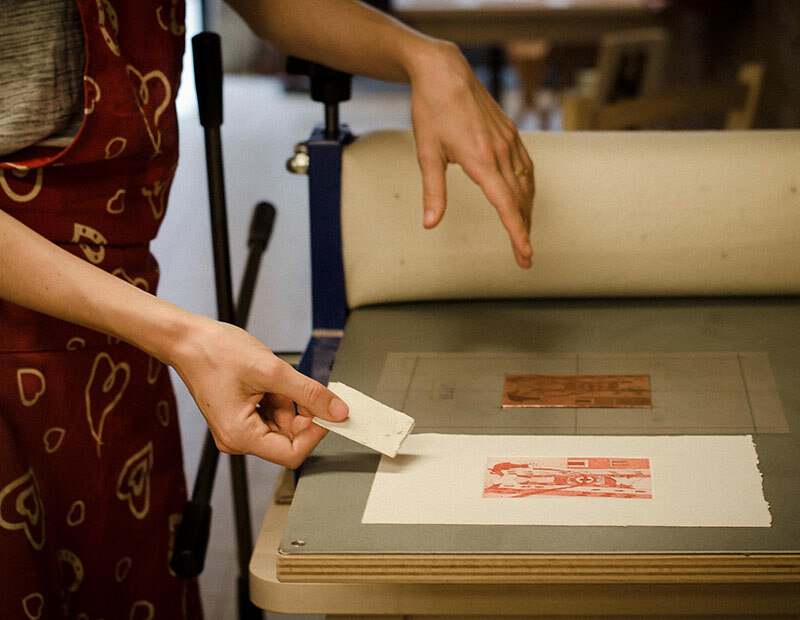 The Complete Course is particularly suitable for those who want to know all the printing techniques or for those who want to learn more about a specific technique. 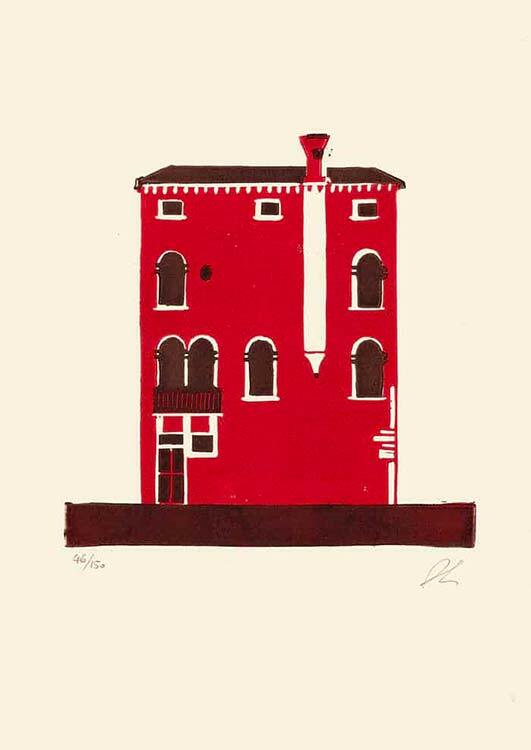 We stumbled across Arianna’s studio during our second trip to Venice and bought a beautiful print from her, which is now up in our living room. 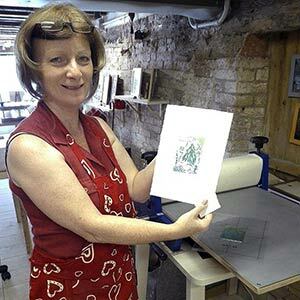 When we booked our third trip in February 2019, I attended a 2-day course with her to learn lino cut printing. 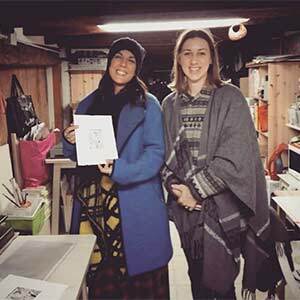 I absolutely loved learning a new skill and Arianna was very supportive and encouraging. 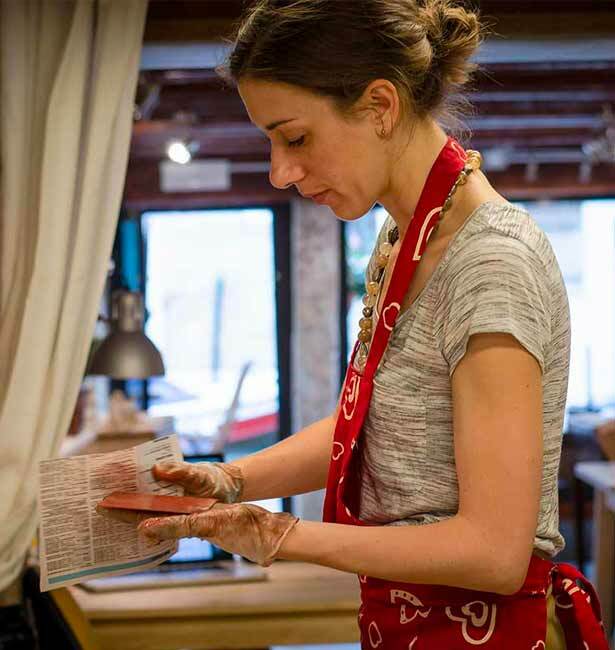 She is passionate about what she does and working in her lovely studio made me feel like a local! There are also some really good bars and restaurants along the canal for dinner afterwards, which Arianna recommended to us. 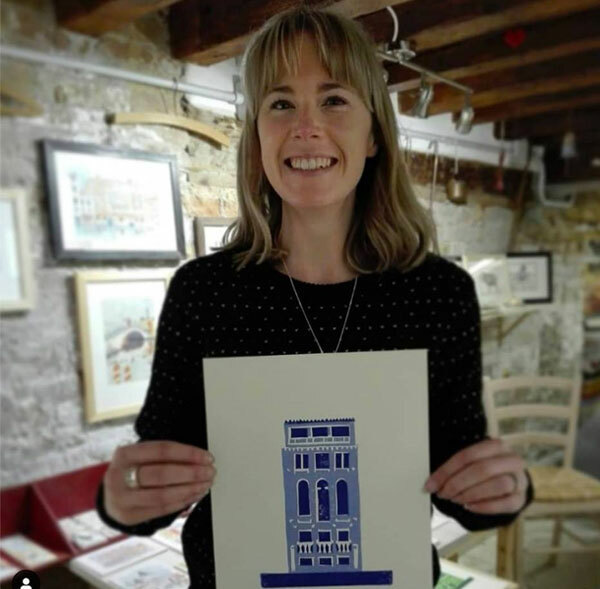 I was really happy with the prints I produced at the end of the two days and have been inspired to continue printing at home. Thank you Arianna. 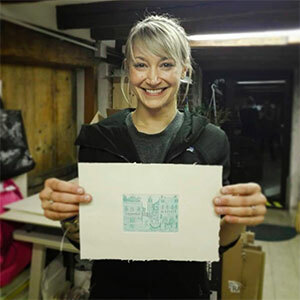 Contact Arianna now and request your individual printing course!